1. Beauty derived from decay. 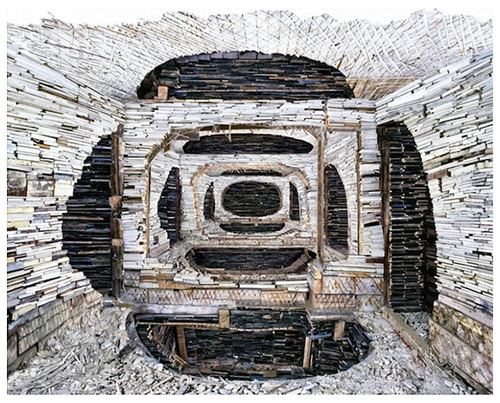 Artist Marjan Teeuwen uses architectural debris from abandoned houses to sculpt gorgeous installations.